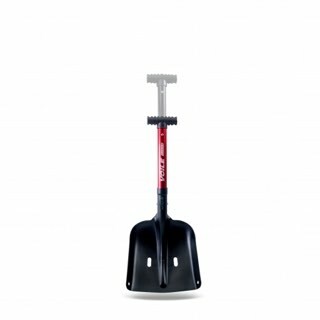 Versatility is the inspiration for the SpadeTECH shovel. Its lightweight, compact design is easy to stow and quick to use. 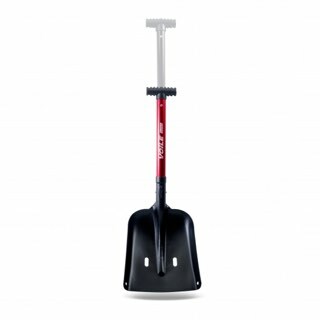 The TIG welded connector tube, also found on the renowned AviTECH shovel, provides incredible durability. 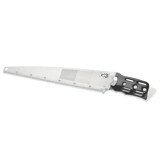 The low angle blade features a rounded leading edge designed to penetrate consolidated snow. The T-Grip handle provides a solid, ergonomic hold. 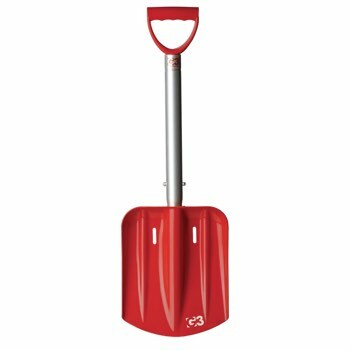 The SpadeTECH shovel. Backcountry versatility and proven durability in a compact package. T-Grip handle provides a solid, ergonomic hold.